This evening the Tottenham Hotspur manager Mauricio Pochettino, will take his team the short distance east to visit West Ham United, the last ever encounter of these two traditional sides at the Boleyn Ground. 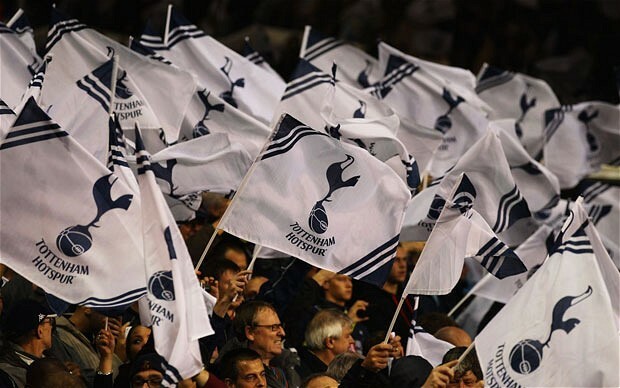 It will no-doubt be a lively affair on and off the pitch, as Spurs chase the league title and the Hammers seek to secure a European spot, as well as the much talked about bragging rights. The article maps the contested uses of ‘Yid’ on a continuum to explain and distinguish between the nuanced forms of antisemitism in English football by Tottenham fans and opposition fans. Emma makes central the cultural context in which ‘Yid’ is used, together with the intent underpinning its use, since epithets and slurs are not simply determined by their lexical form. These are factors which the Crown Prosecution Service implicitly acknowledged when they dropped the criminal cases against three Tottenham fans for using the term in March 2013. Emma is critical of Kick It Out and David Baddiel’s 2011 ‘The Y-word’ film, together with The Football Association, who she argues have failed to recognise that words constantly change and evolve in their promotion of a ‘zero-tolerance’ policy to fans’ use of ‘Yid’. She advocates that future policies to combat antisemitism in English football should focus upon the Hitler-ridden hate speech and ‘hissing’ noises of the real perpetrators of antisemitic discourse, not Tottenham fans, who are the victims, yet who continue to demonstrate pride, unity and solidarity between Gentiles and Jews in a positive response to racist abuse. To read this article click here and to contact the author email: e.k.poulton@durham.ac.uk or to link up on Twitter @DrPoults. You will also find more about the author here on her University profile and her other research on Researchgate or Academiaedu. Poulton, E. (2016) Towards Understanding: Antisemitism and the Contested Uses and Meanings of ‘Yid’ in English Football. Ethnic and Racial Studies. Epub ahead of print 16 February. DOI: 10.1080/01419870.2016.1140791. Available here.